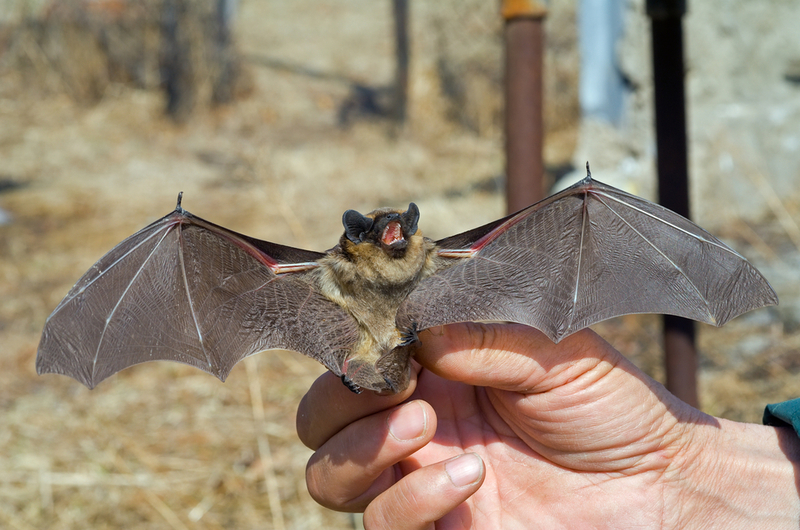 Beaufort County pest control experts are in for a new breed of SC bat control issues. A species, never before seen in coastal South Carolina, has arrived on the scene. They’re about as tiny as a ruby-throated hummingbird at around 3 inches long, but with a far-different, gremlin-like profile. The northern long-eared bat has been identified as the tiny trespasser, some hundreds of miles south of their traditional mountainous habitat. 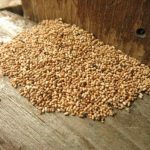 Is Your Home Hosting this Rare Bat Find? The recent discovery of a male and female pair of these rare and unique creatures is considered huge news for animal researchers, who admittedly have no idea what brought them to the coast. Captured by members of the Palmetto Bluff Conservancy inside the gates of the heavily wooded Bluffton community, Bluffton pest control specialists must now be especially careful of these new neighbors. Known to frequent mountain forests and a complete newcomer to the coastal area, their discovery in late 2016 came as quite a shock. Studying northern yellow bat behavior, a species common to the region, researchers did not expect to encounter their northern long-eared cousins. These bats have been classified as ‘threatened’ by the federal government due to their vulnerability to the deadly white-nose syndrome, an infection subsequent to a fungus found in caves, and responsible for the deaths of millions of bats nationwide. Despite this apparent new opportunity for the survival of the species, they’re not a creature you want to share your home with. 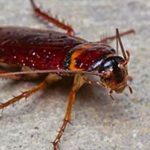 If you’re unsure if you’re harboring these unfamiliar interlopers, it’s wise to contact a knowledgeable pest control expert, who can help you humanely re-home the squatters. Hilton Head pest control getting a little hairy? 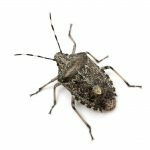 Count on the trusted SC bat control services of Island Pest Control. Discover the difference experience can make. Contact us today.